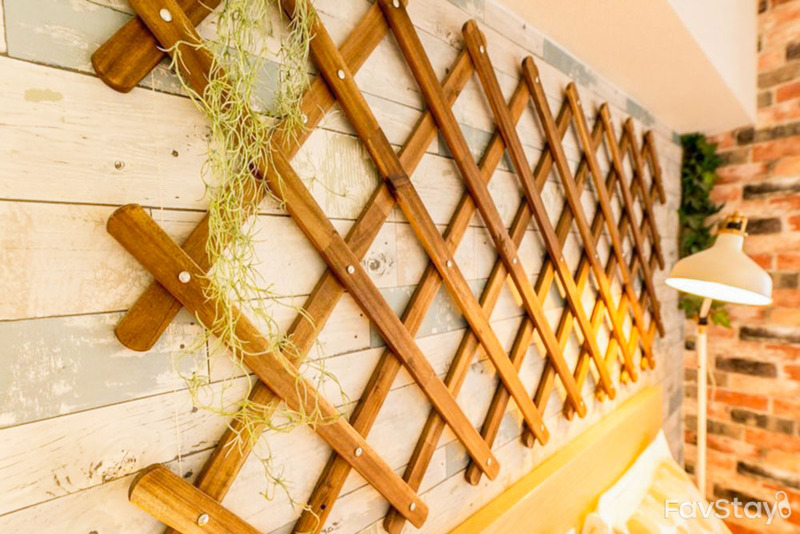 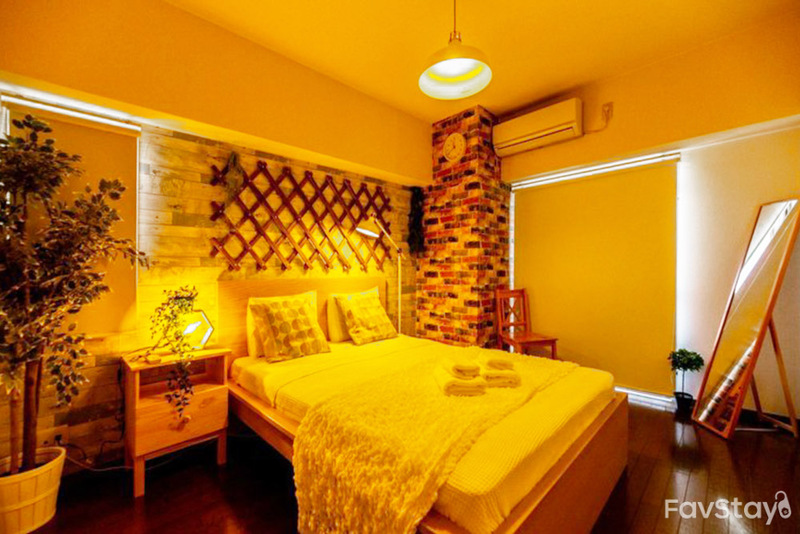 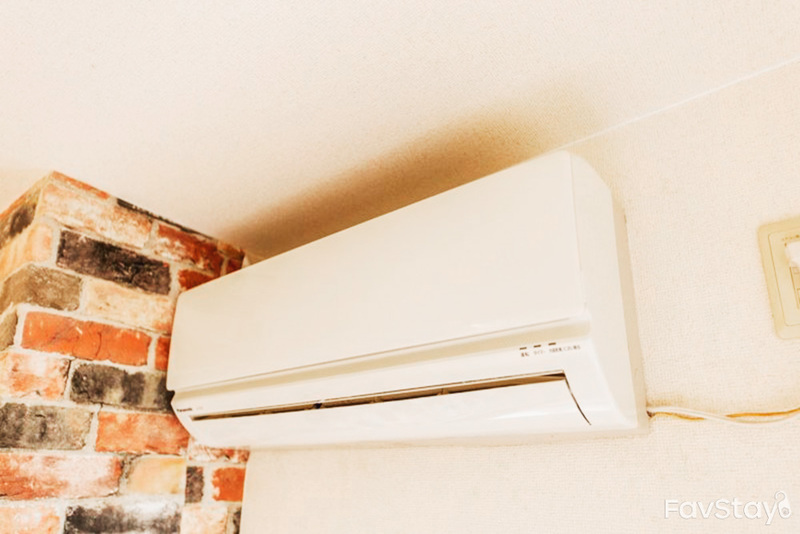 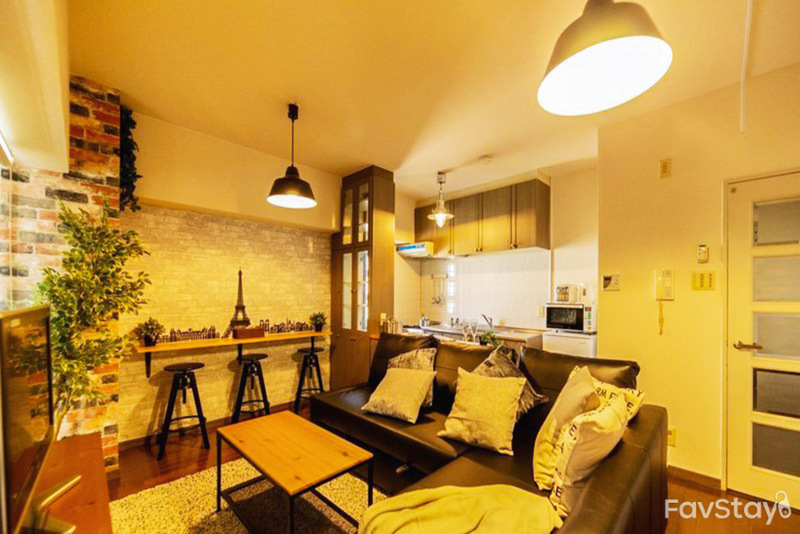 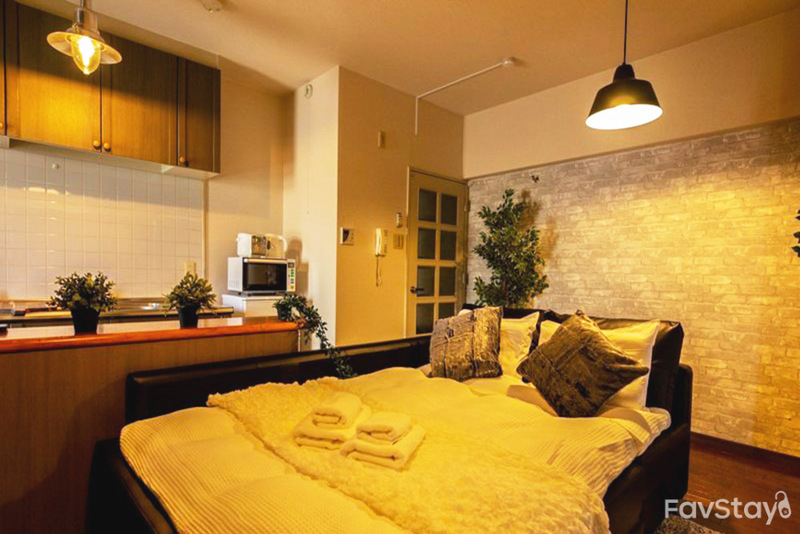 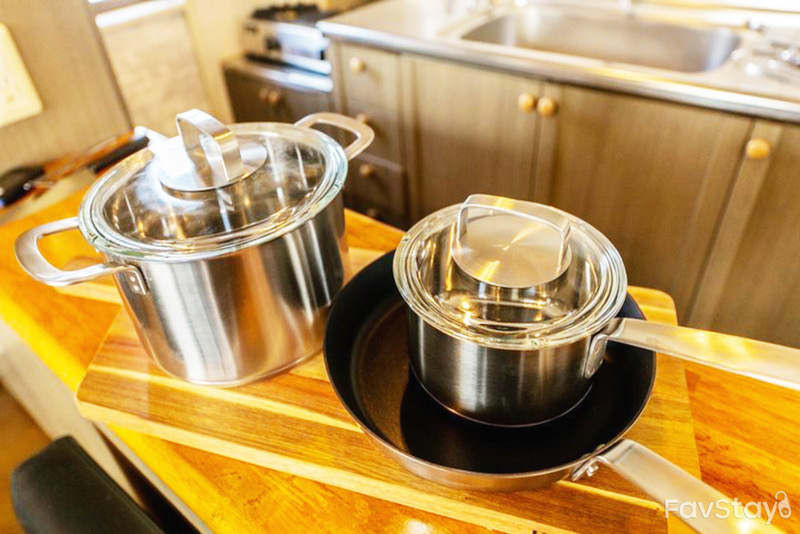 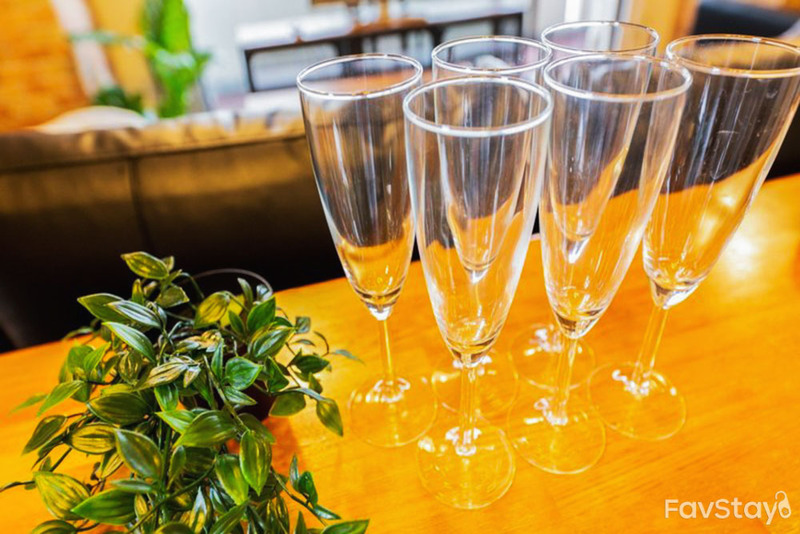 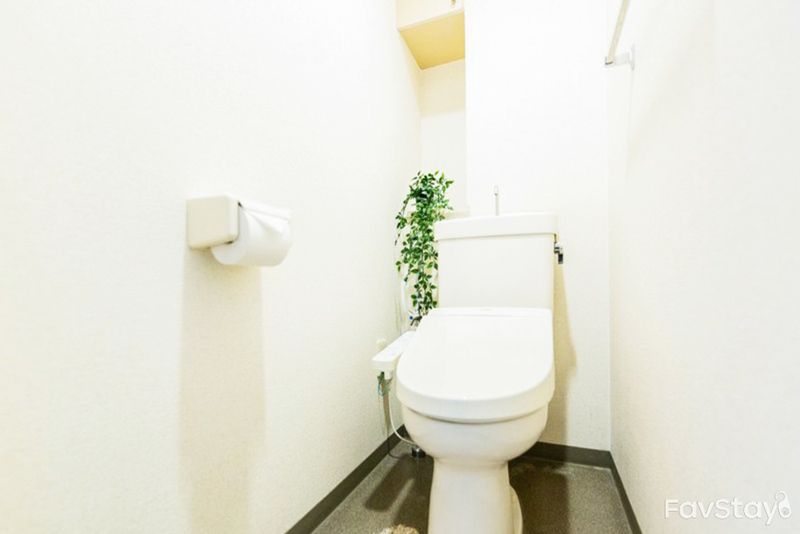 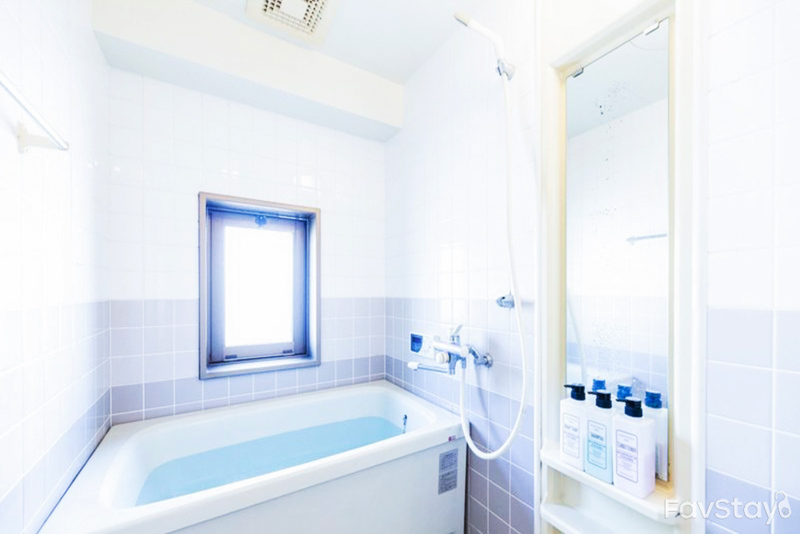 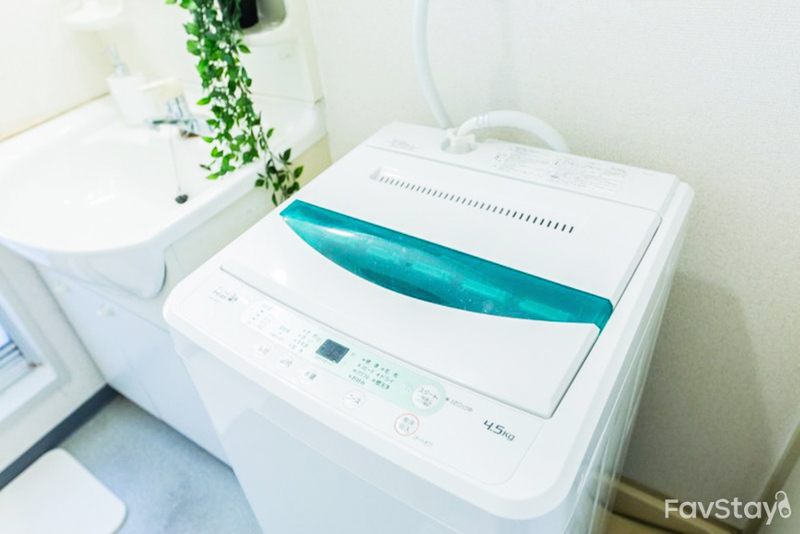 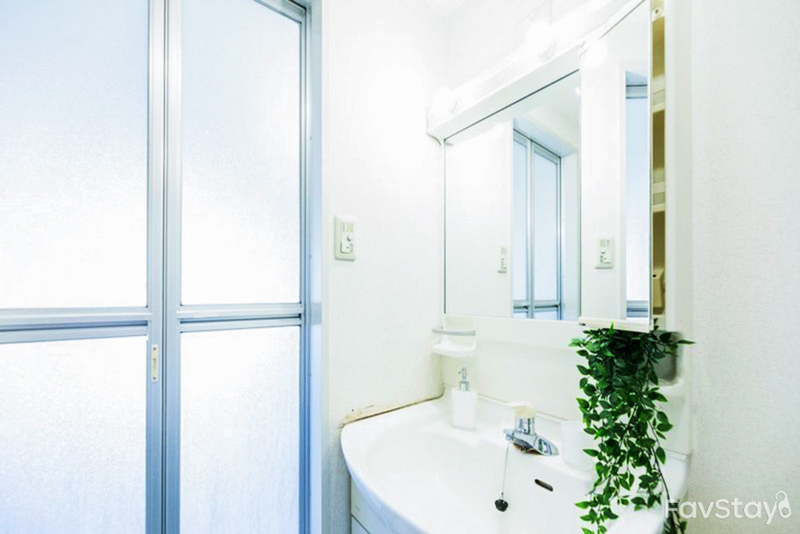 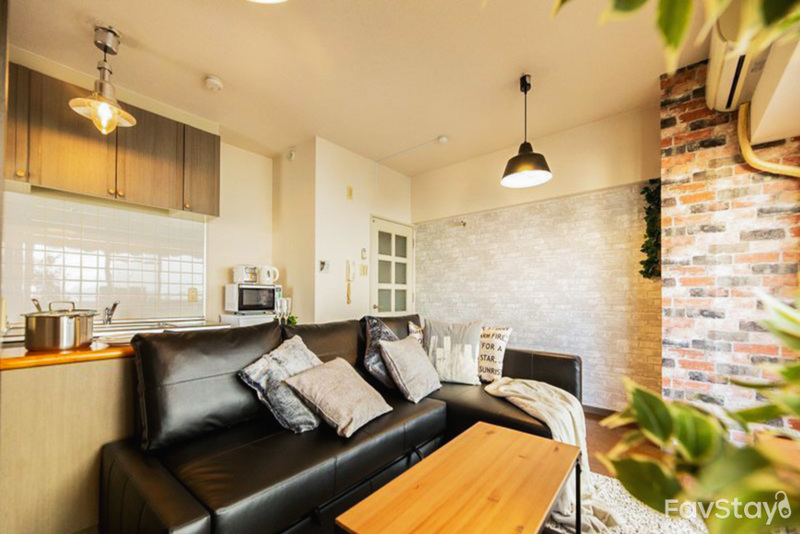 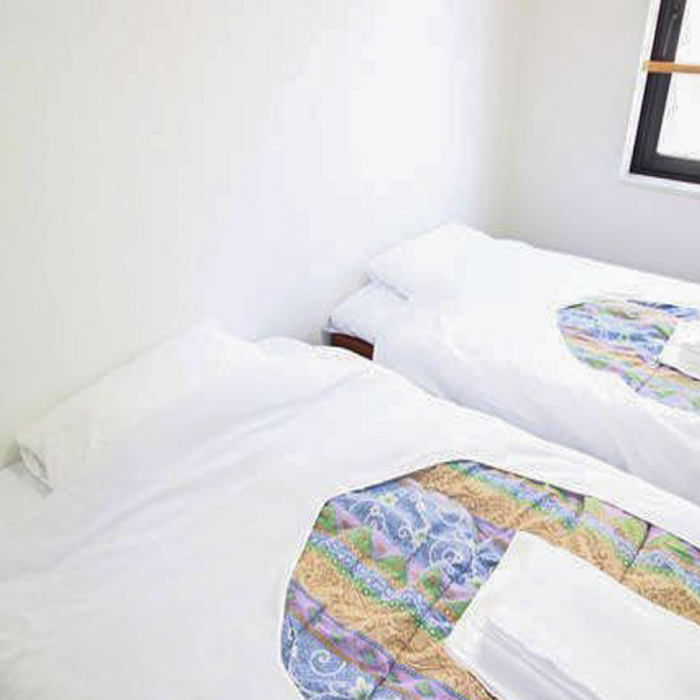 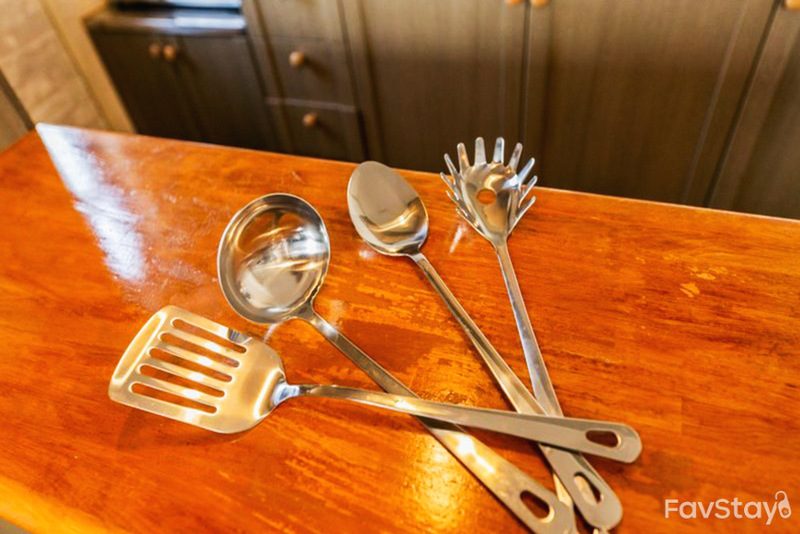 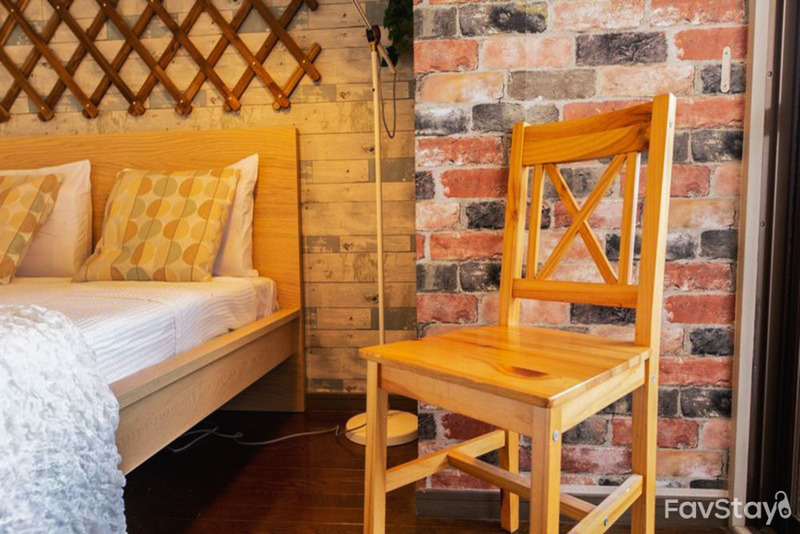 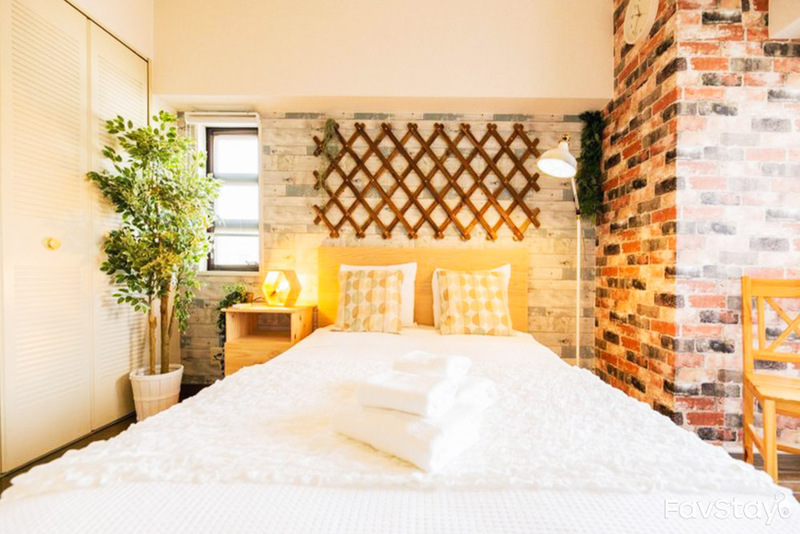 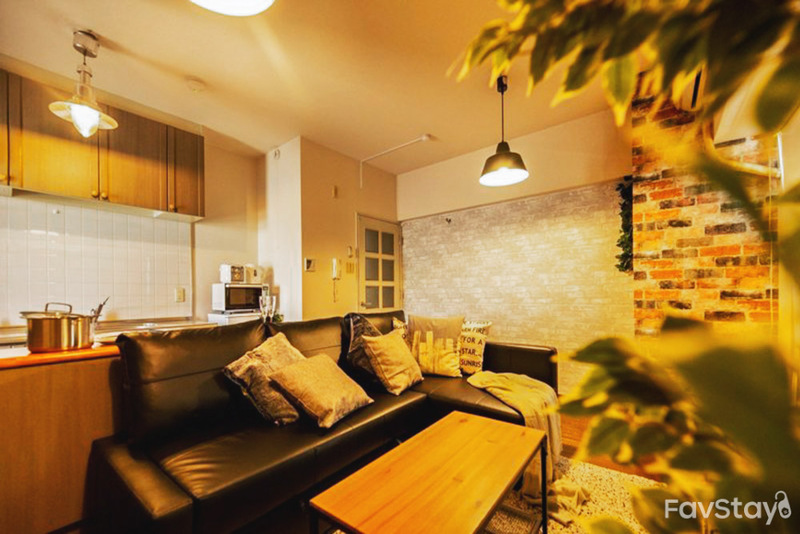 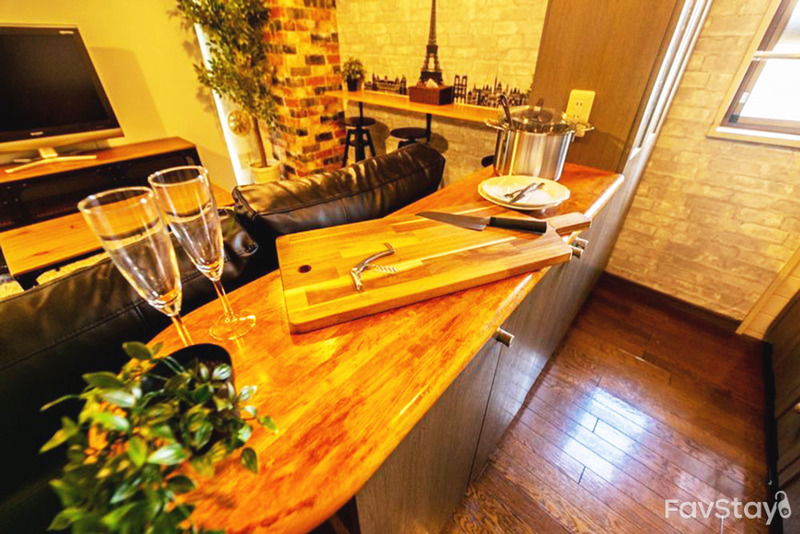 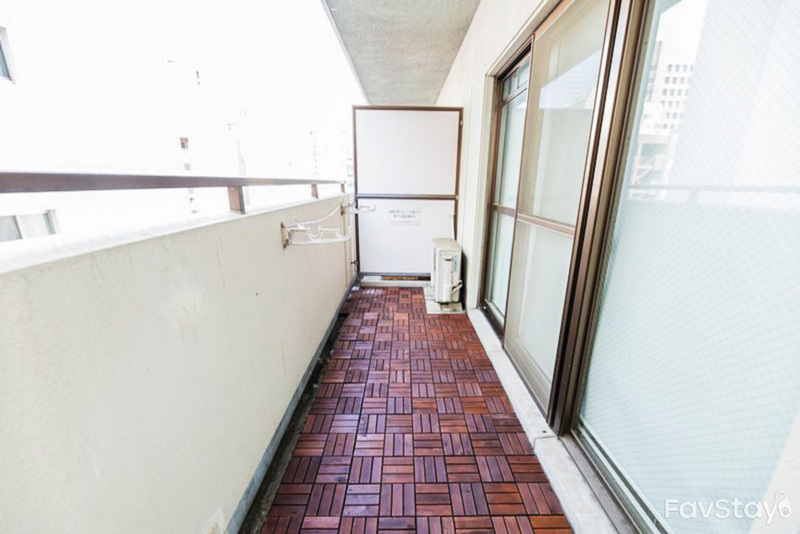 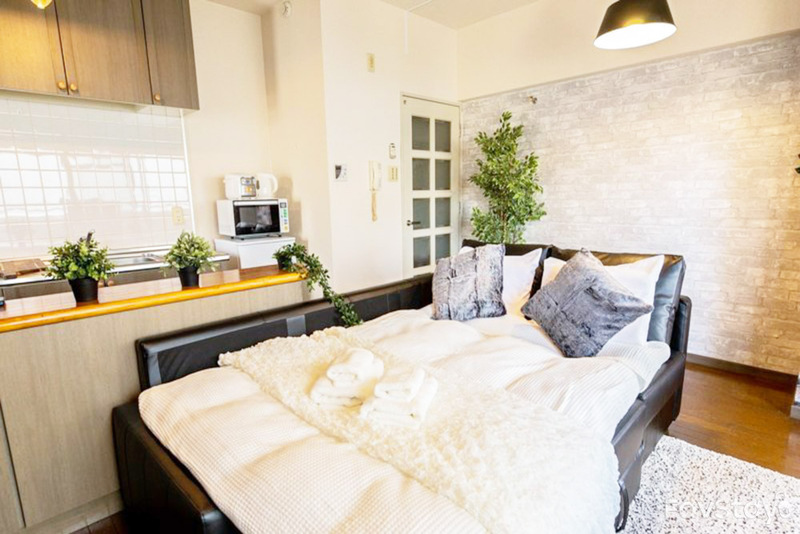 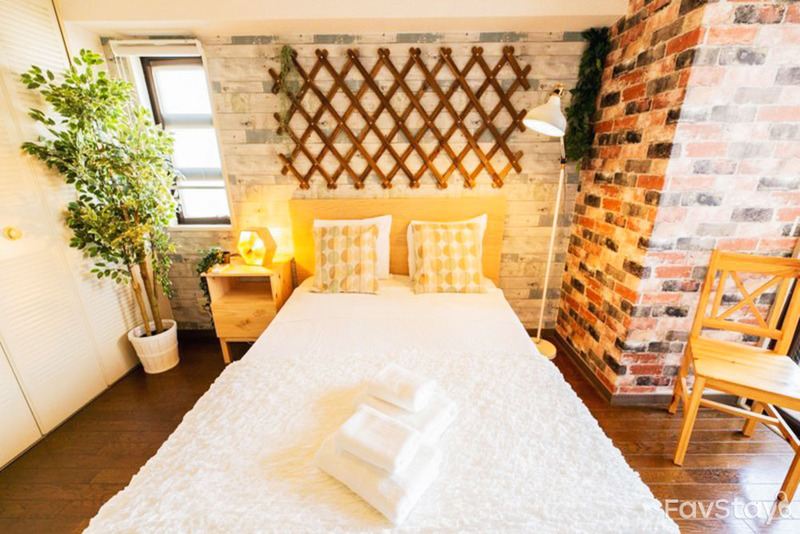 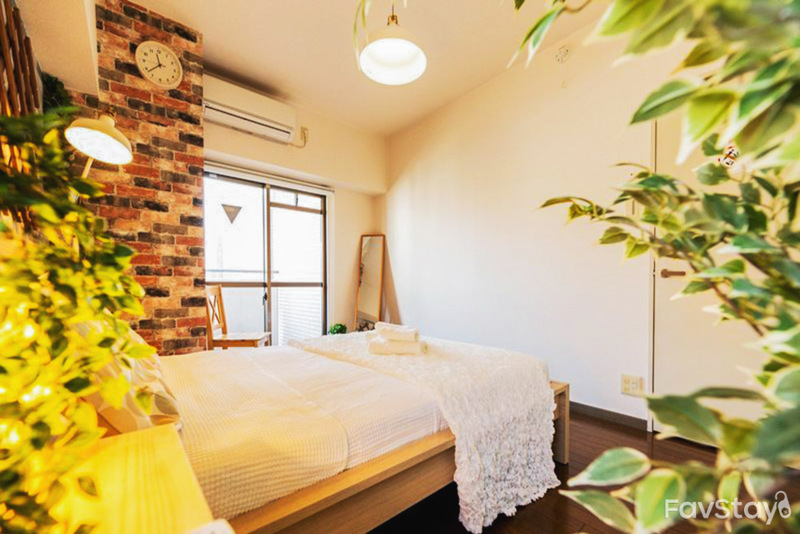 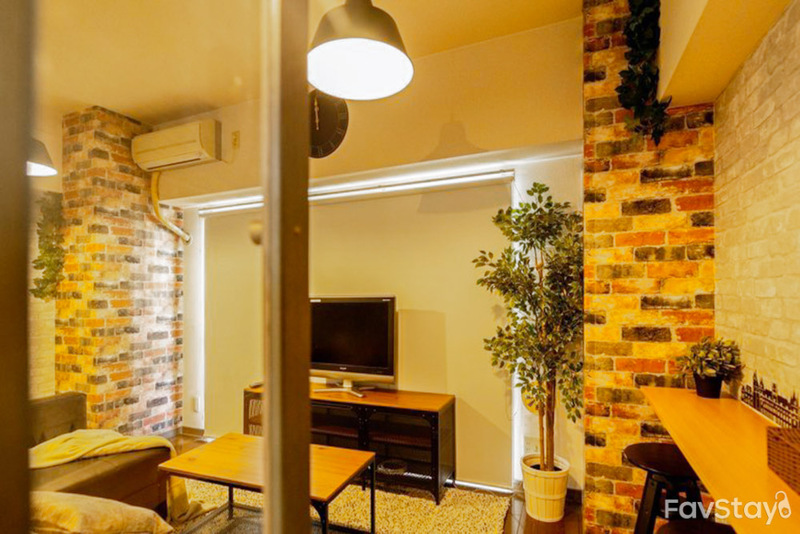 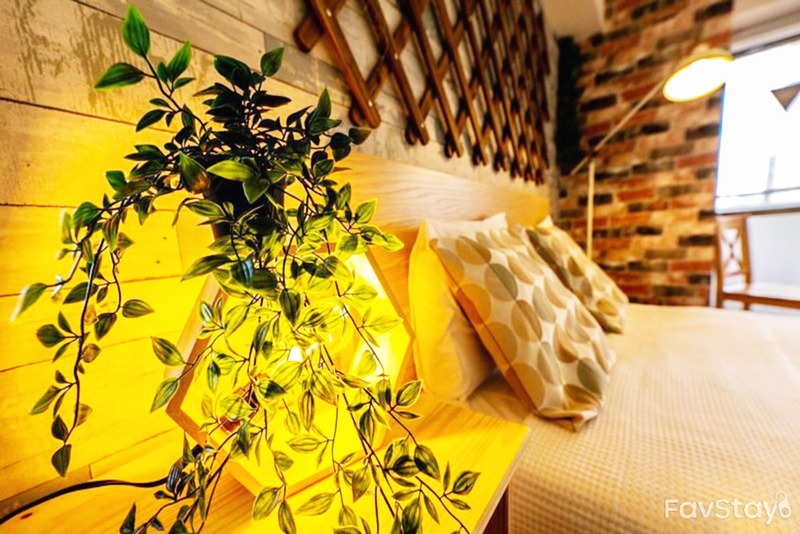 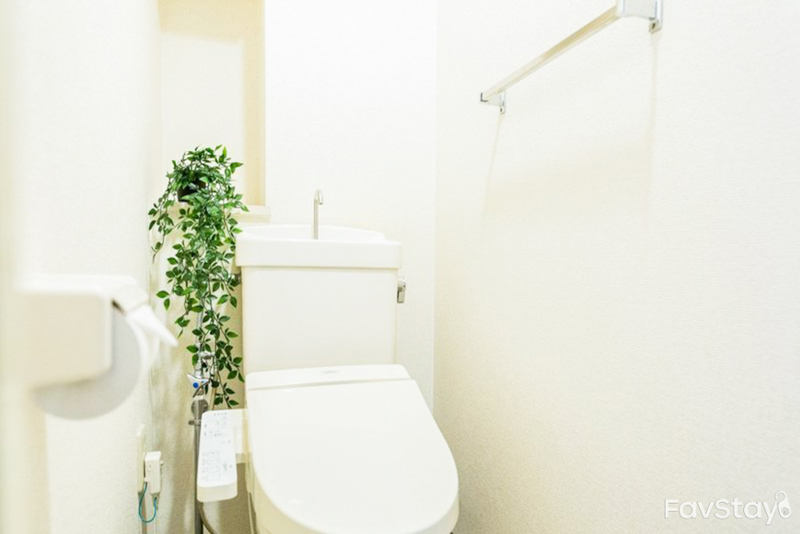 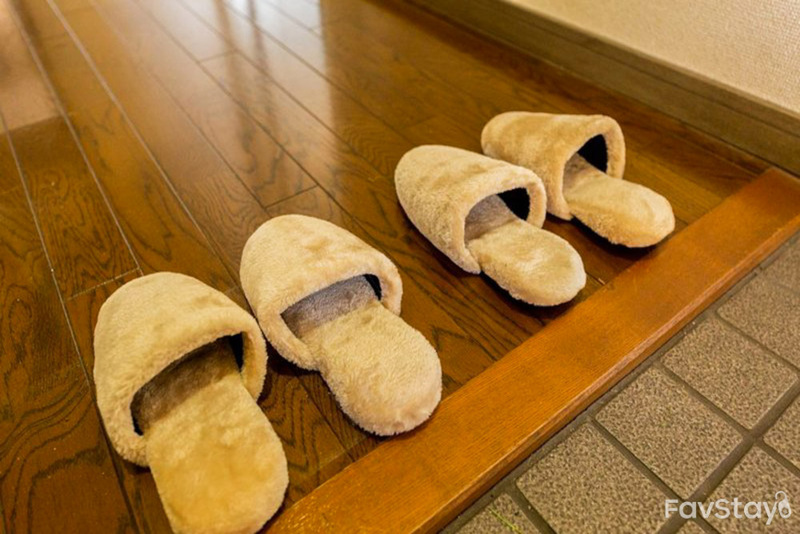 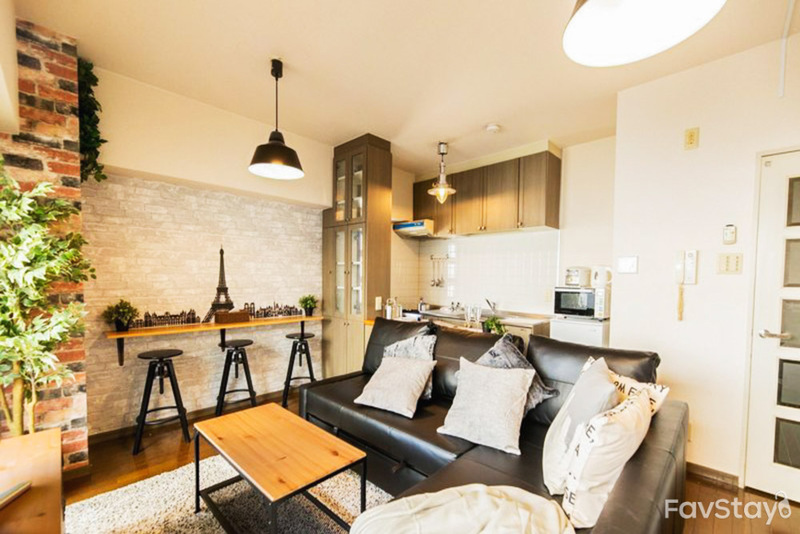 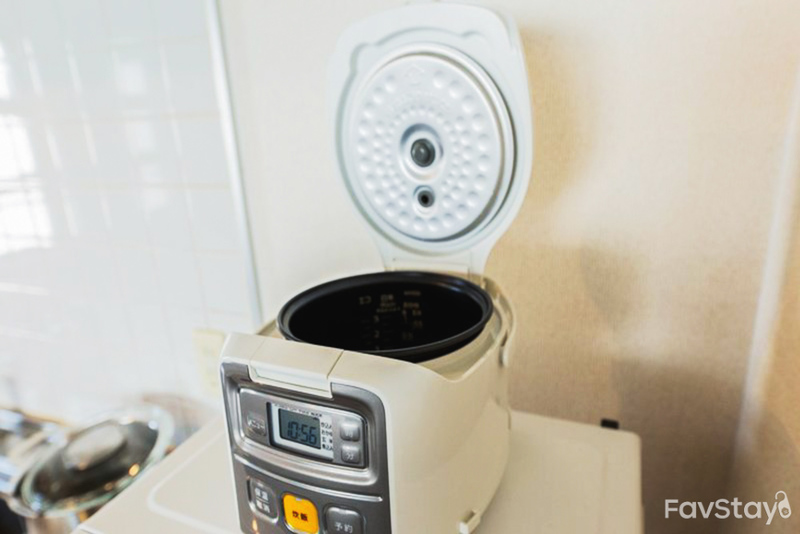 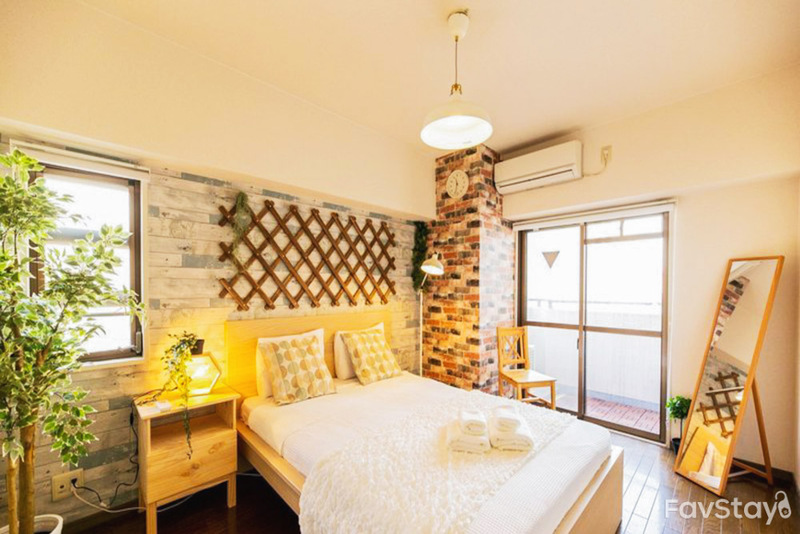 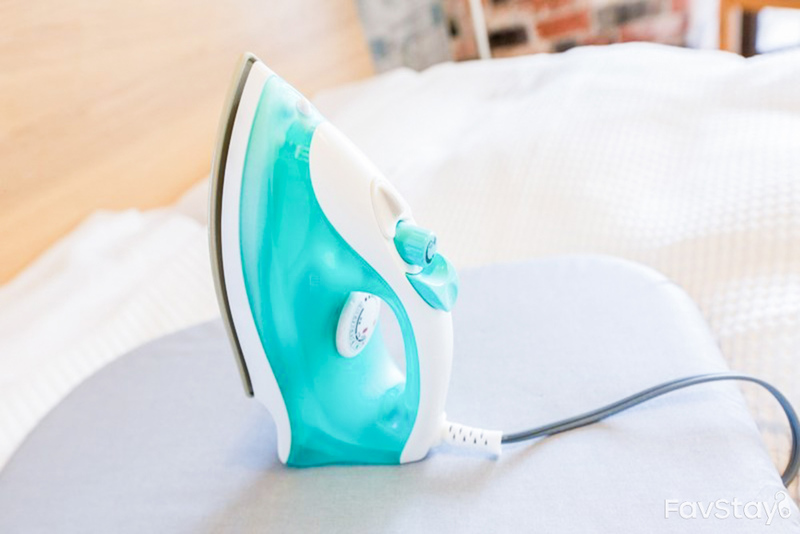 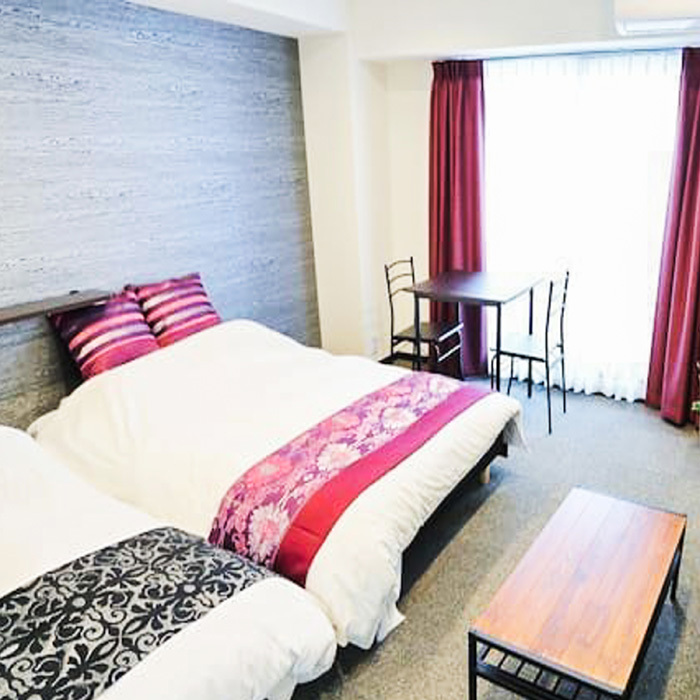 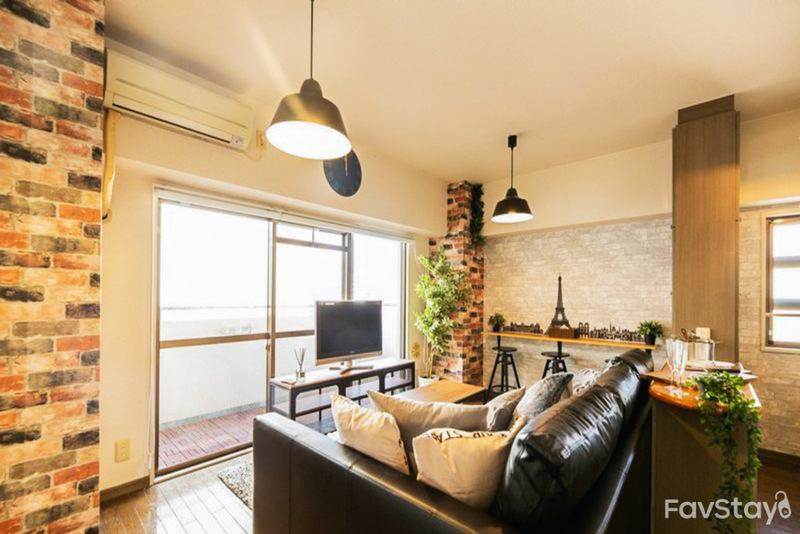 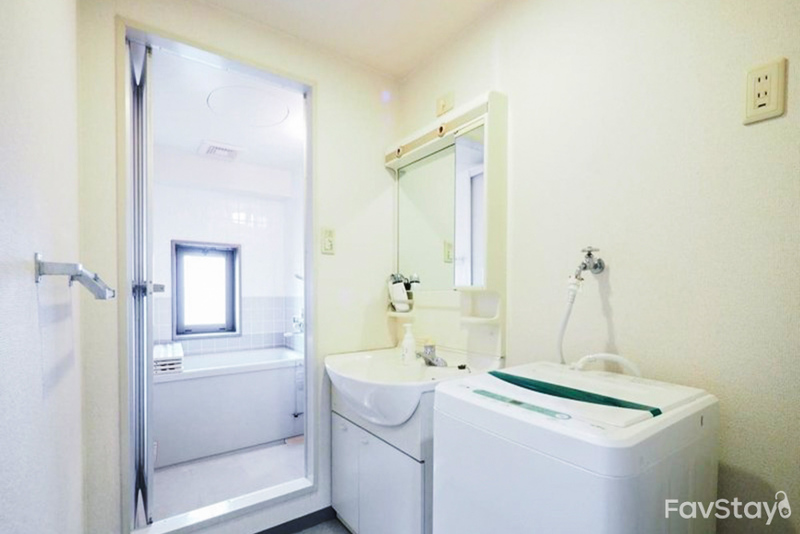 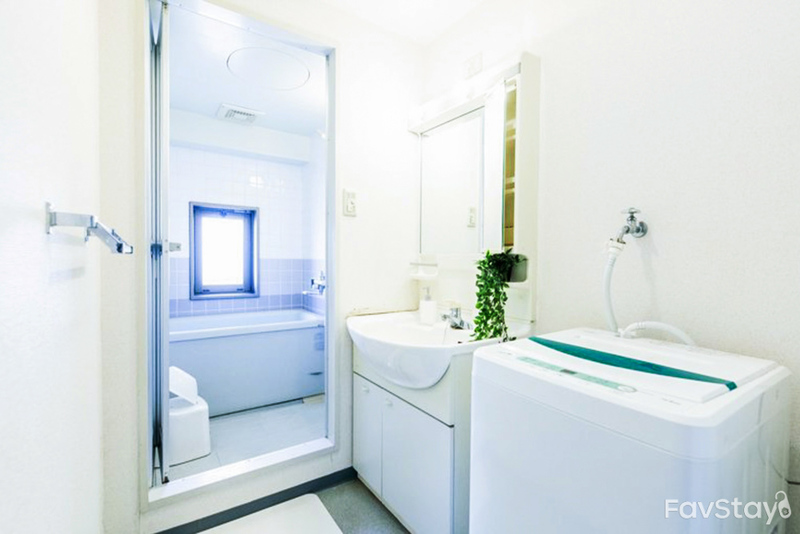 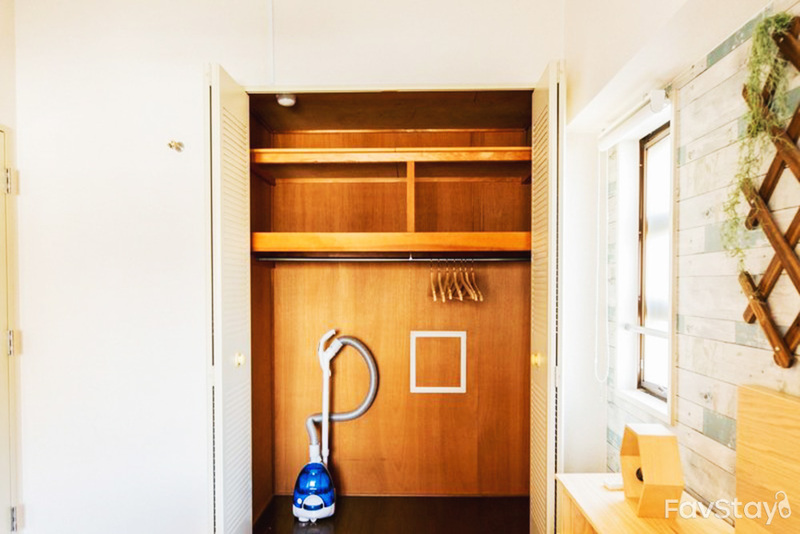 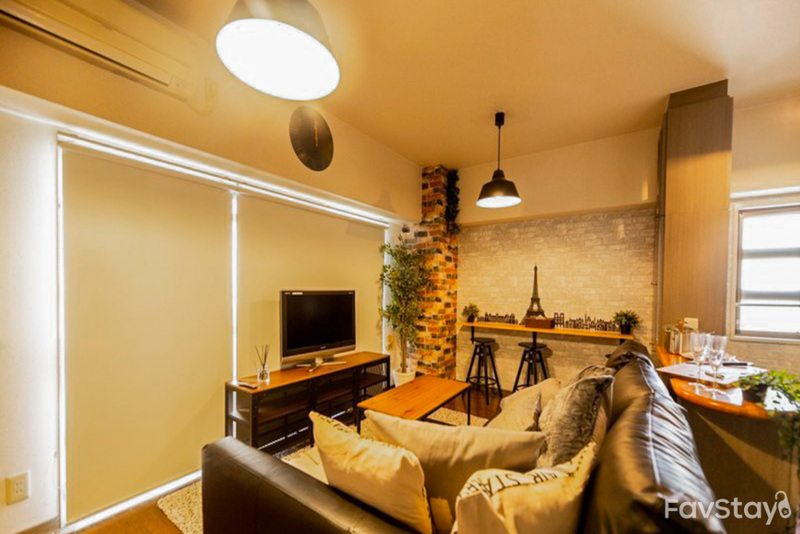 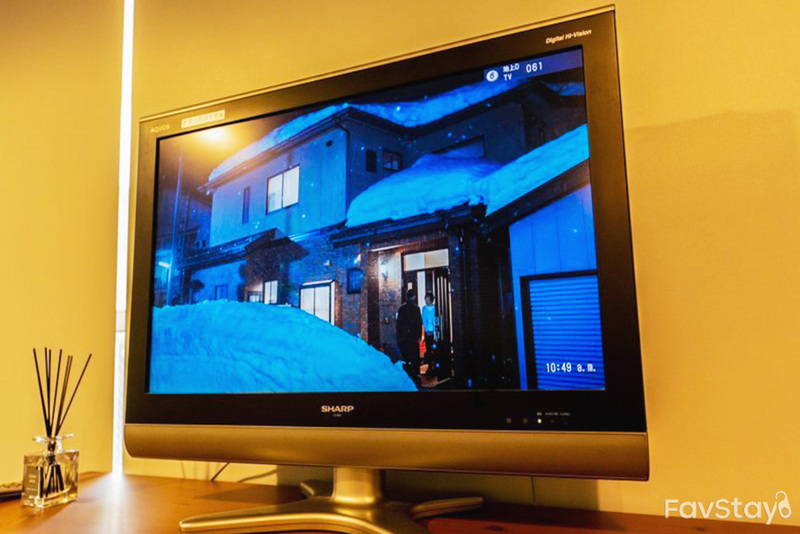 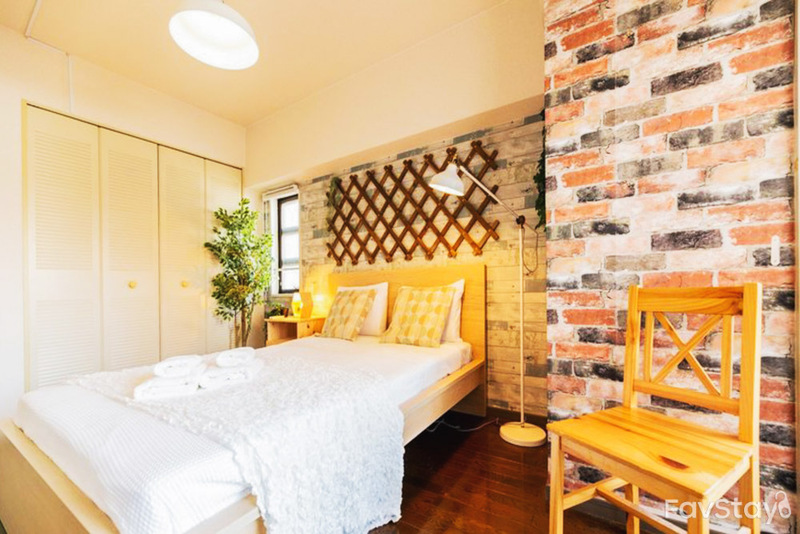 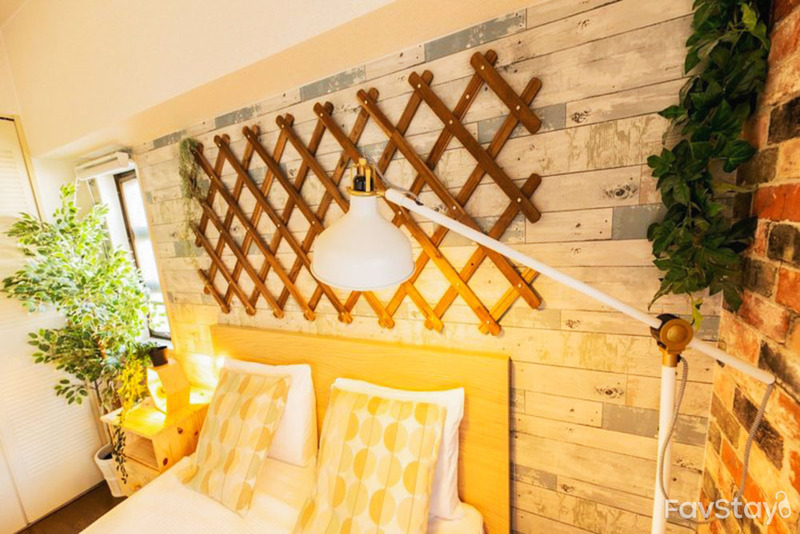 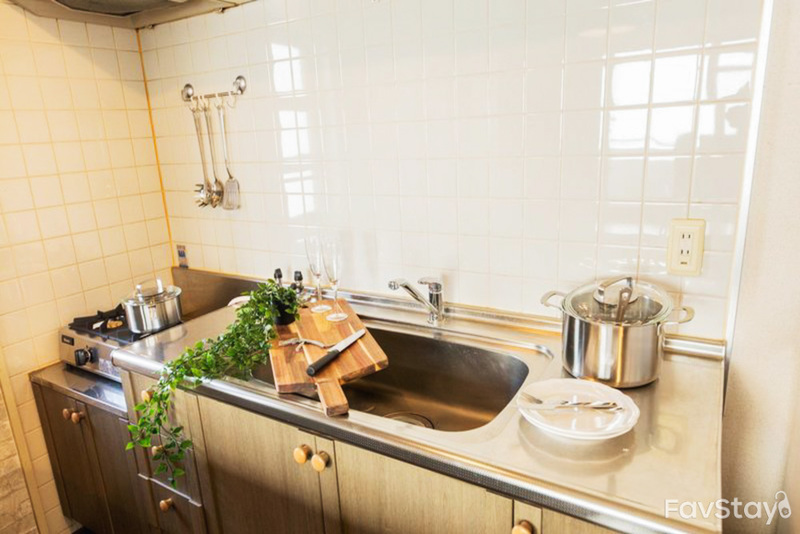 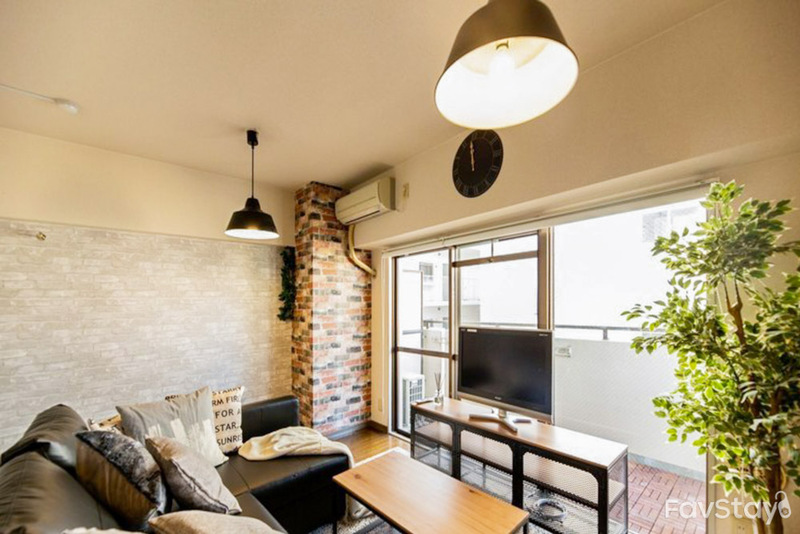 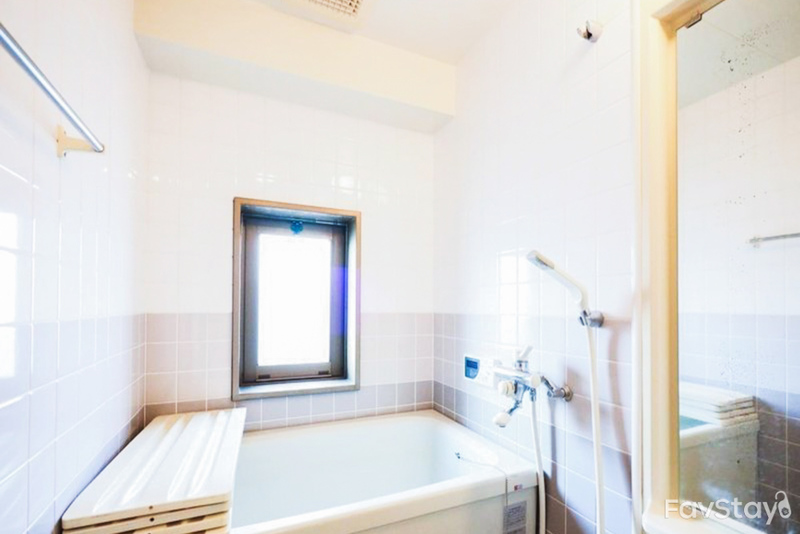 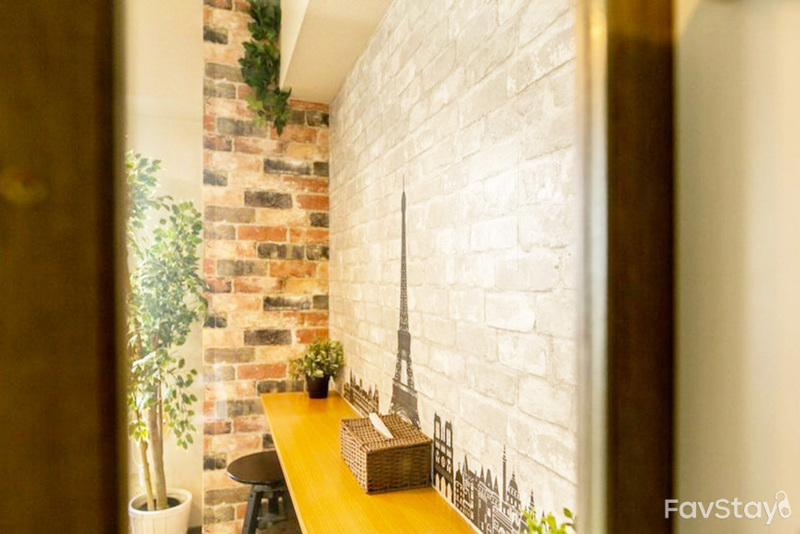 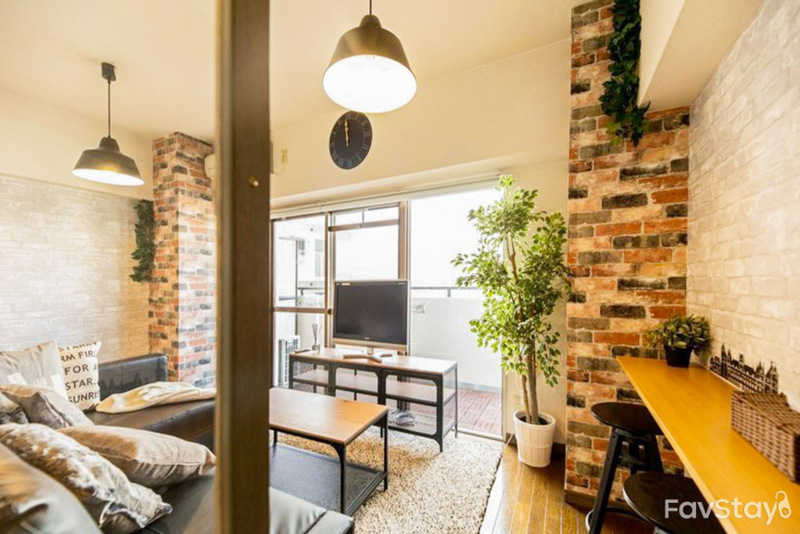 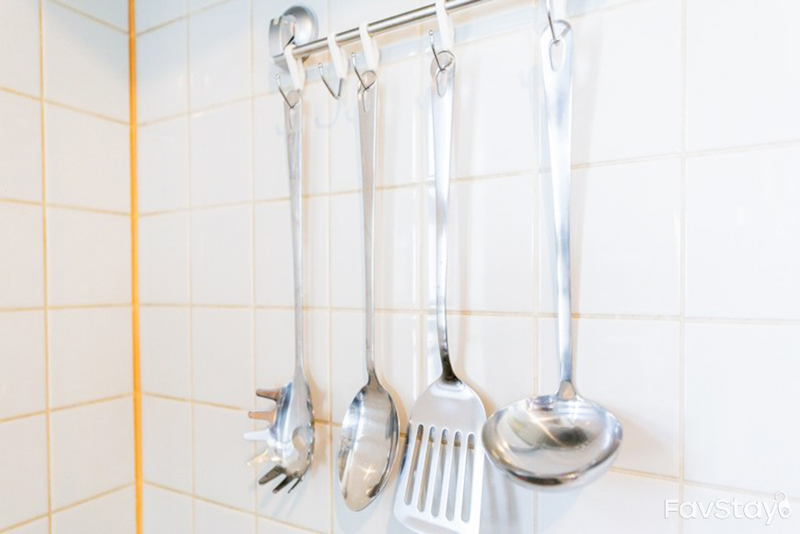 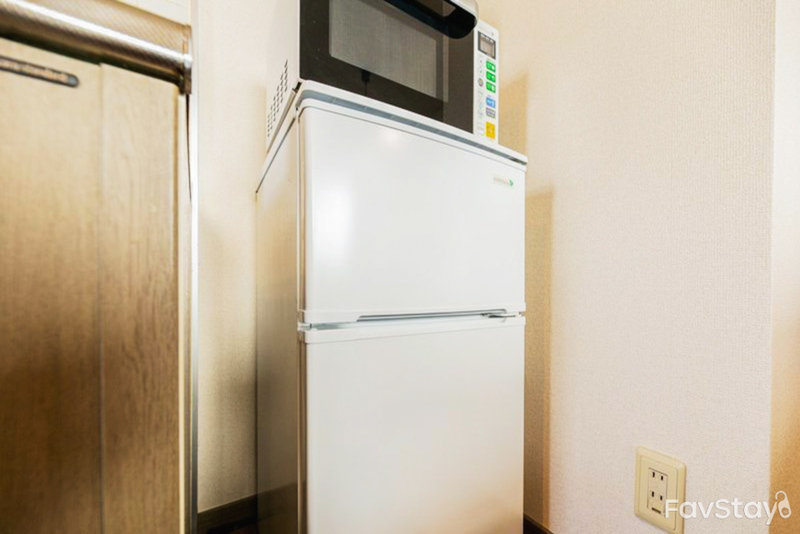 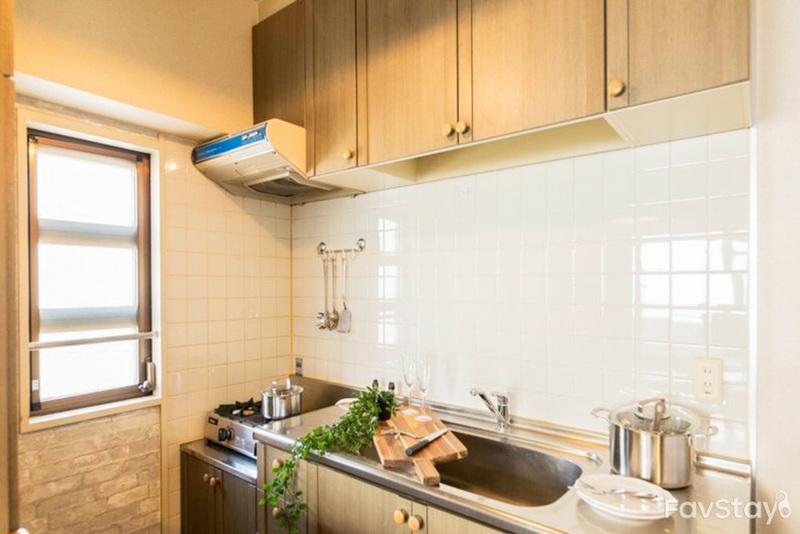 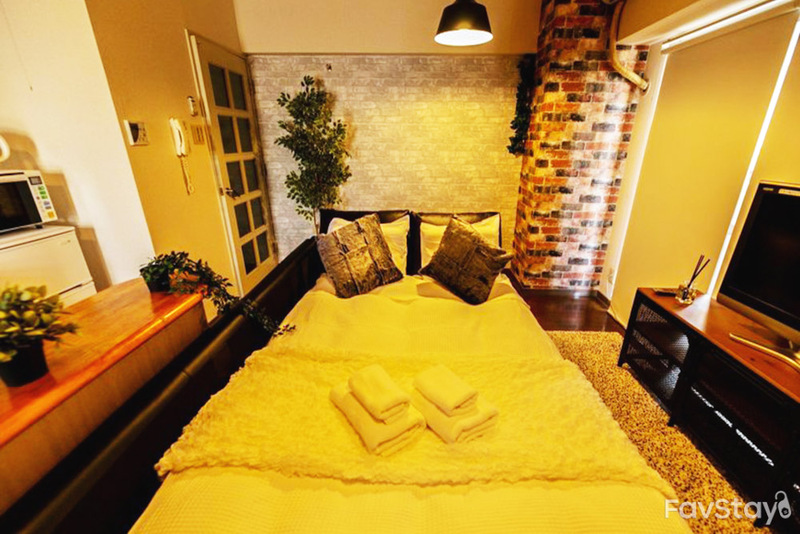 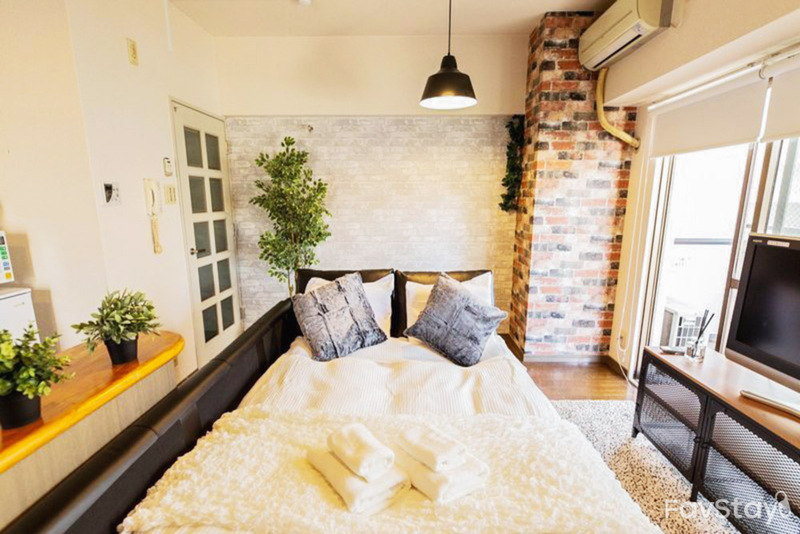 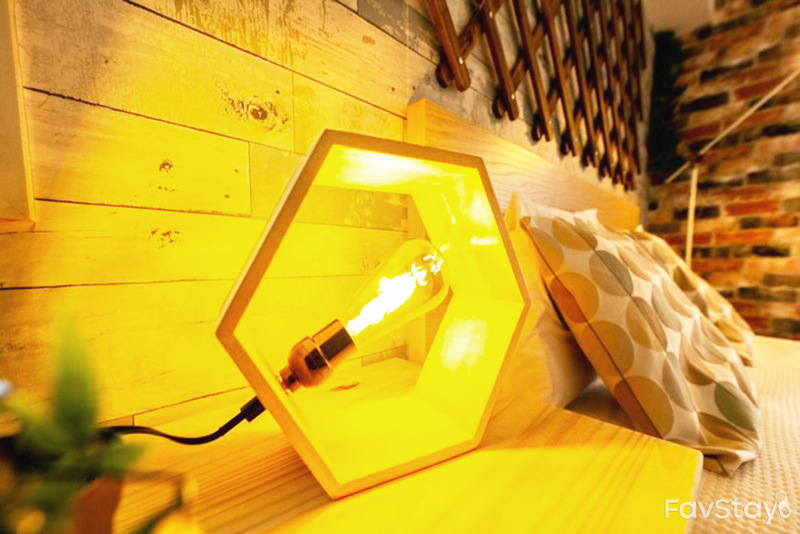 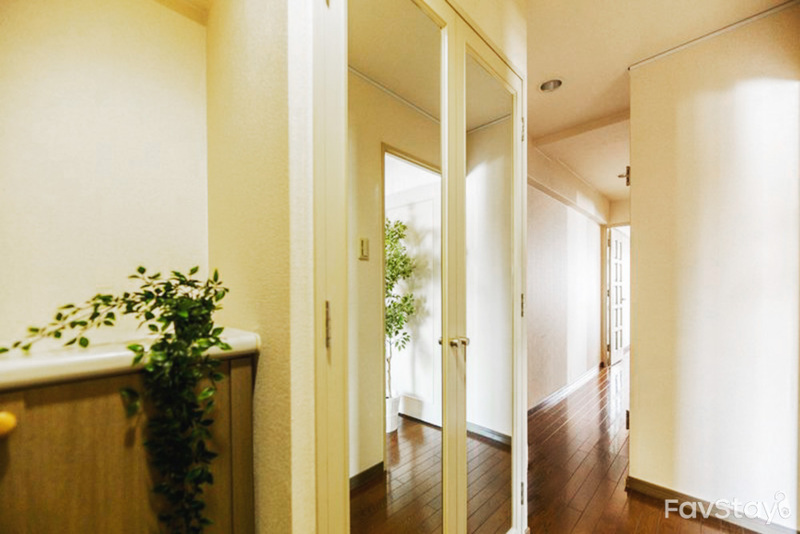 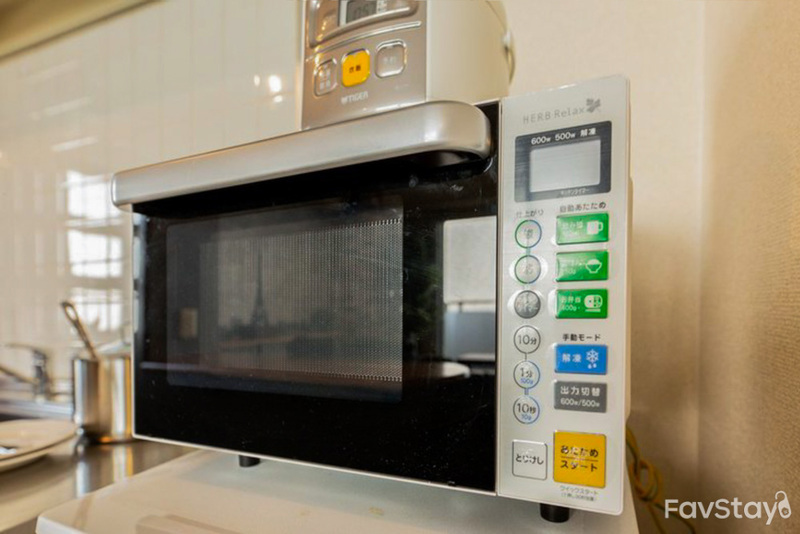 An apartment with cool, cozy decor located 2 minutes away from Nagahoribashi station with full amenities available in bathroom, bedroom and living room. 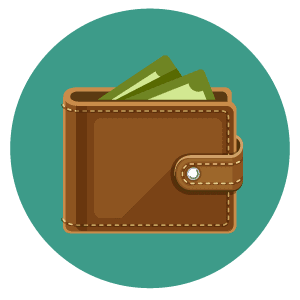 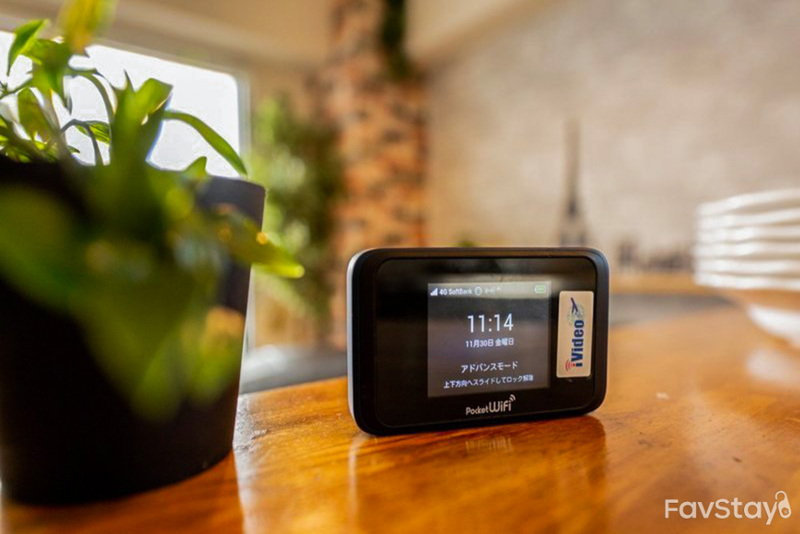 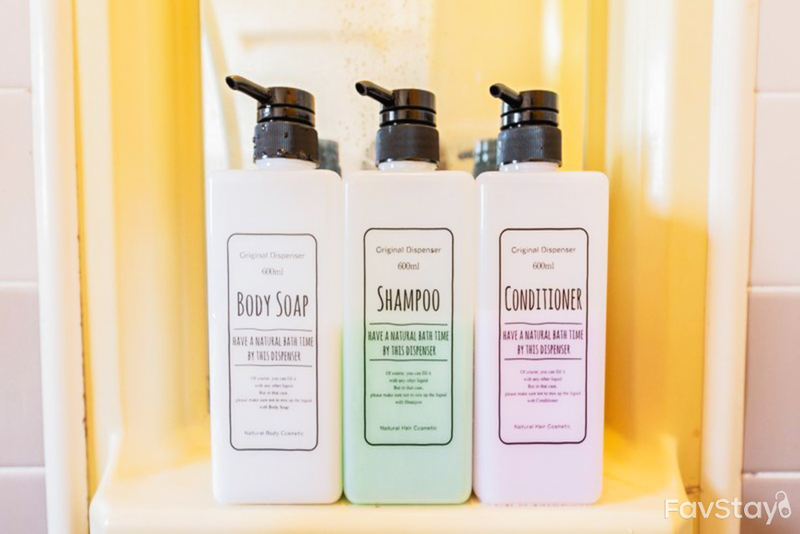 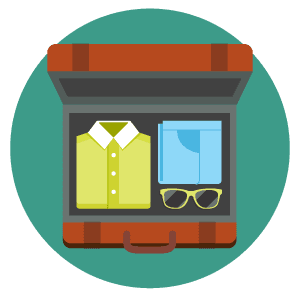 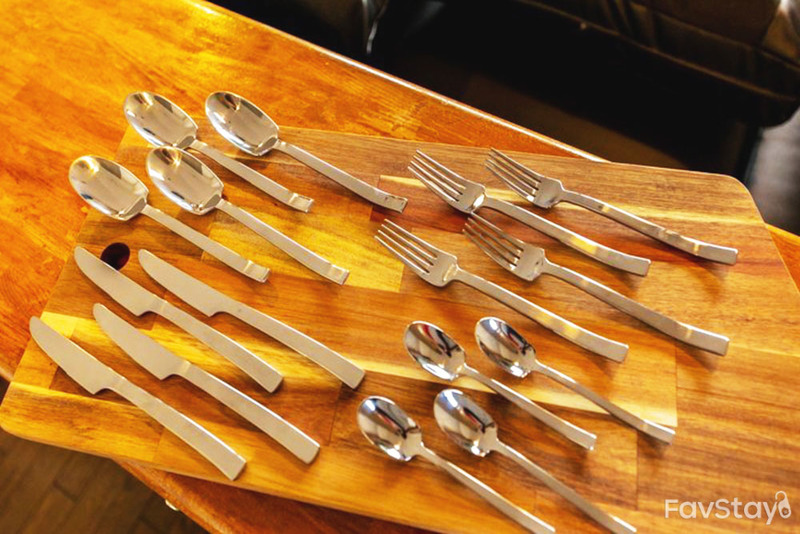 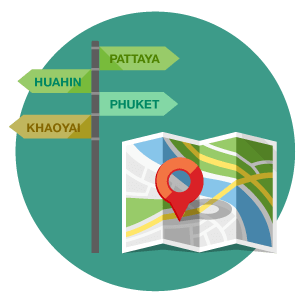 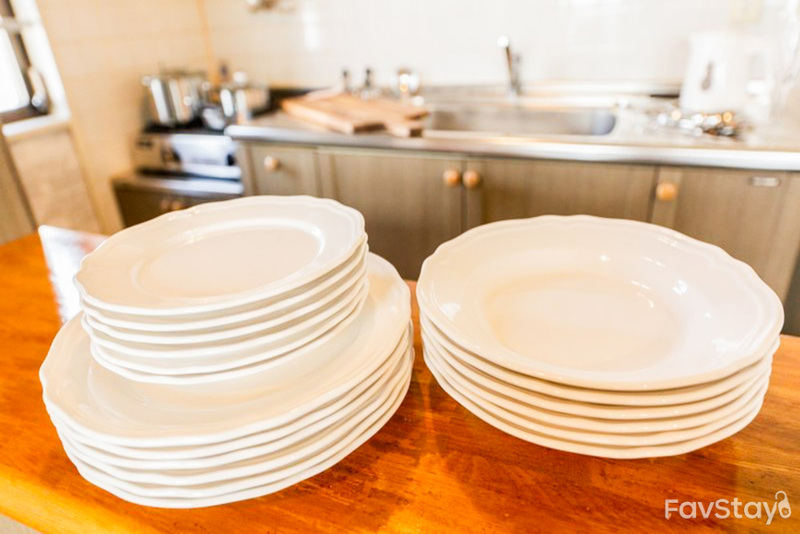 You can find convenient stores, cafes and restaurants around the area. 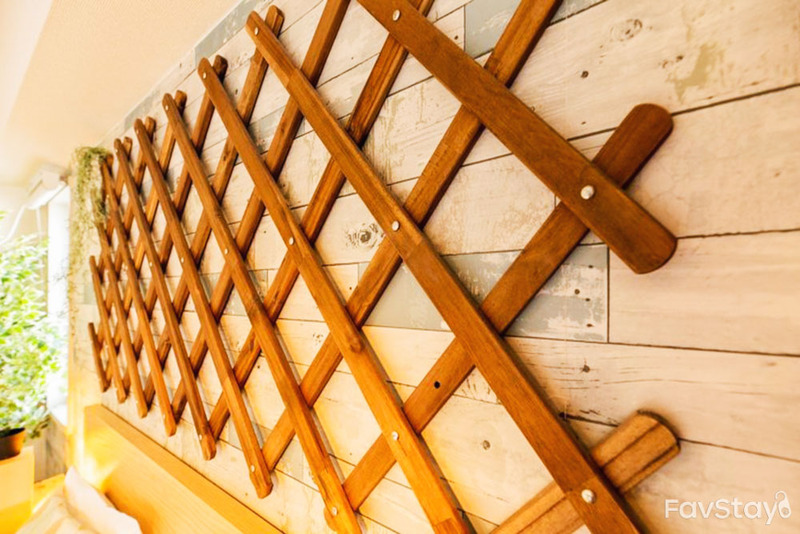 Whenever you feel like going for a bite, it’s just walking distance!